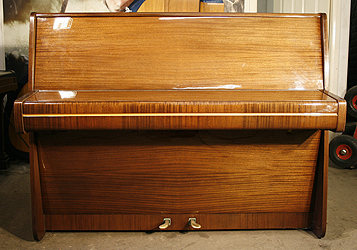 Steinway Model Z Upright piano for sale with a mahogany case: Specialist steinway piano dealer, trader and wholesaler. Besbrode Pianos Leeds Yorkshire England UK. If you are interested in this Steinway Model Z piano, give us a call on 0113 244 8344 and ask for Steven Leeming who will be happy to discuss your requirements. 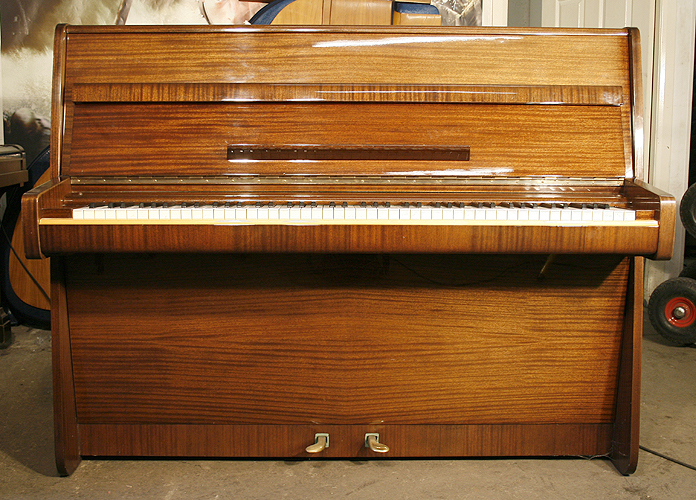 A Steinway Model Z upright piano with a mahogany cas and polyester finish. Is your piano looking a bit tired. Are there chips in the veneer? 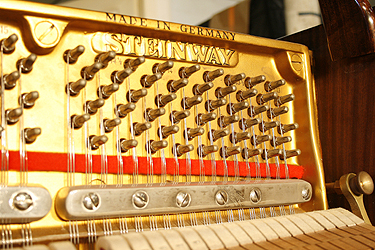 We have the capability to repolyester your piano in any colour.  Give us a call for a quote.